10 Galentine’s Day Gifts for your Besties! Guess what holiday is right around the corner? Galentine’s Day! We love any opportunity to get together with our girlfriends and celebrate each other. Whether you are in a relationship or not, this is still a great holiday to take part in with your close friends. Sure, romantic relationships are great, but so are friendships! This time of year, why not celebrate both? If you are planning a Galentine’s get together, or are invited to one, why not show up with gifts for all your besties? It is a great way to pamper those closest to you and have a little fun. We’ve found 10 great gift ideas that, personally, we would love to receive on Galentine’s Day (or any day for that matter). 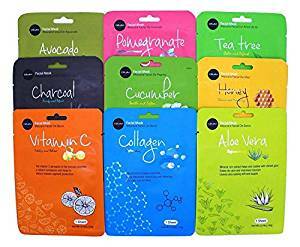 Bring the spa to your Galentine’s Day party by getting this set of sheet masks that you can share with all your besties! This makes a great gift and is the perfect addition to not just Galentine’s Day, but really any girl’s night. Perfect for moisturizing the skin, your girls will love getting to treat their faces and enjoy how smooth their skin feels afterwards. These sheet makes have become incredibly popular, and with good reason! You can’t go wrong with this as a gift. We love a good candle, it’s just that simple. There is something about breathing in a soothing scent that can just help the body and mind relax better than almost anything else. 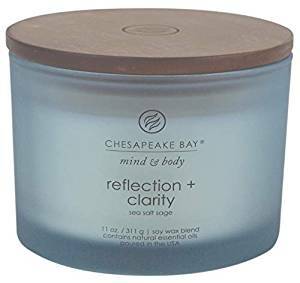 Spoil your girls with a nice candle that they can enjoy while taking a nice long bath, or really any time they want! This particular candle has a water lily pear scent, which to us sounds like the most luxurious, relaxing scent ever. Doesn’t it? Get some for your girls, but also definitely get one for yourself too. You deserve it. Celebrate Galentine’s Day by looking back on some of the most powerful women throughout history! Perfect for your friends that are all about supporting and empowering other women, this is a great book that makes for an even greater gift. 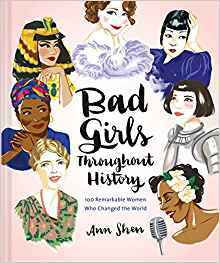 Galentine’s Day itself was made with the idea of embracing and supporting your female friends, so what better way to celebrate than by celebrating other powerful women throughout history? Could there *be* a better gift than this Friends mug? If Friends is your go-to TV show to watch when getting together with your friends, this is the perfect addition to your binge watching evening! 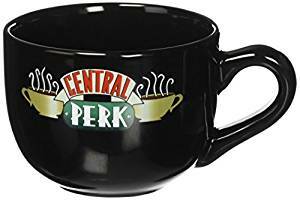 This Galentine’s Day, get together with your Monicas, your Rachels, and your Phoebes, watch some Friends, sip some coffee (or wine- we won’t judge) from your Central Perk mugs, and just be happy! If you want to get your besties some jewelry for Galentine’s Day, we love the idea of getting them each their own initial necklace. Not only are these incredibly trendy at the moment, they promote the idea of self love! We know you want each of your friends to love themselves, and this is one small way you can help them do that. 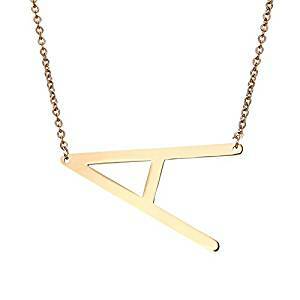 Each wear your own initial necklace as a way to believe in yourself, as a boost of confidence! There’s no one like you- own it! If you really want to spoil your besties, why not get them a cool Polaroid camera? 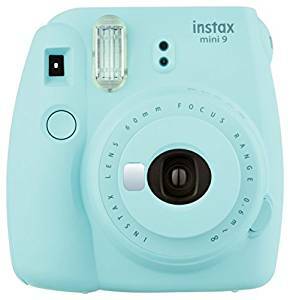 Perfect for documenting all of your fun girls nights, it is a great way to take pictures- and actually have copies of them. You probably have tons of great pictures on your phone- but that is exactly where they stay! With this, you can take cute pictures and have them to hang up in your room, at school, or at the office. Plus, we just really love the awesome shade of blue this camera is- it is an accessory all on its own! The ultimate Galentine’s Day gift- a ‘The Future Is Female’ t-shirt! 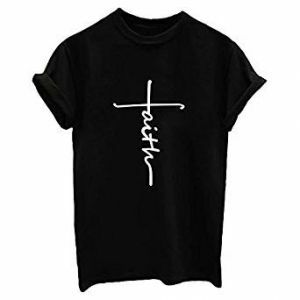 Perfect for all of your besties, this is a great statement shirt that is all about girl power and supporting women- and who wouldn’t love that? Perfect to wear during Galentine’s Day (make sure you get a group shot with all your besties!) this is a great gift to give that has an even greater message. 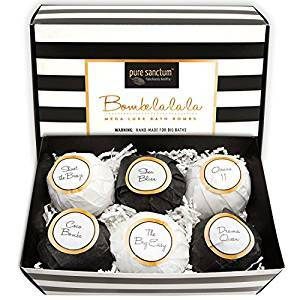 If your goal this year is to be more relaxed, this bath bomb set is the perfect gift to give your besties and yourself. We love taking a nice long bath after a long day, and adding in a bath bomb just takes the experience to a whole new level! These smell great, and they feel great as well. Your skin will be incredibly soft and smell wonderful- and who doesn’t want that? Plus, we just love the cute packaging this set has, it fits perfectly with the February love theme! 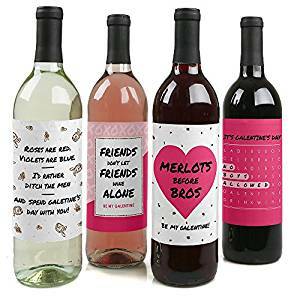 how up to Galentine’s Day with these bottles with you and you can be sure it will be the best day ever. Best of all, you can customize your wine based on who loves what. Get some white wine for those who prefer it, red for those who like something bolder, and of course, don’t forget about your girls who love rosé! Finally, a keychain may be more of a practical gift, but it becomes totally special and fun when you add in a special quote, like this one! 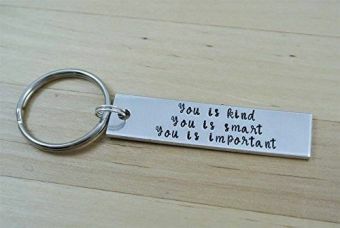 Perfect for giving to all of your friends so they can be sure to remember just how kind, smart, and important they are. It is optional (but preferred) to watch The Help during Galentine’s Day to go along with the quote- it really drives the message home, and not to mention, it is just an excellent movie! If you love a good Galentine’s Day celebration, this year why not take things to the next level by showing up with gifts for all your friends? Our list has a great variety of gifts to choose from- from silly ones, to sentimental ones, to relaxing ones, there’s a wide range! We have also covered a variety of price points. It isn’t about spending a lot of money, it’s just about showing your girls how much you care about them! 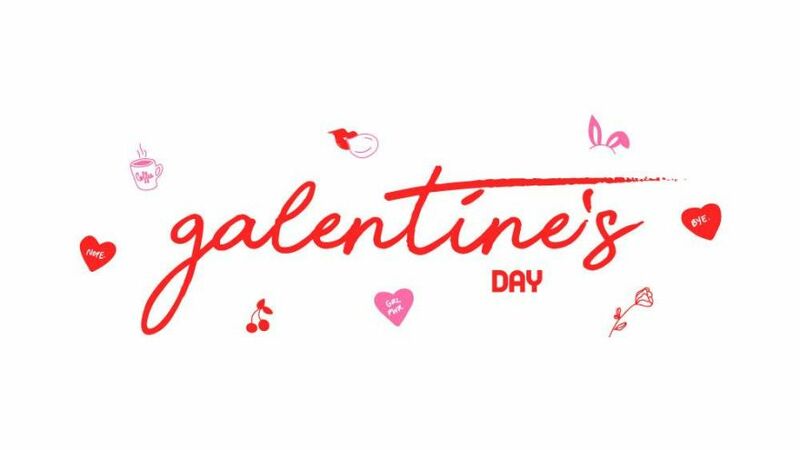 What is your favorite Galentine’s Day tradition? We’d love to hear it and get some ideas for planning our next party! Let us know!